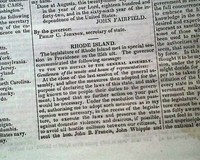 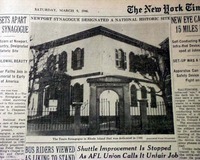 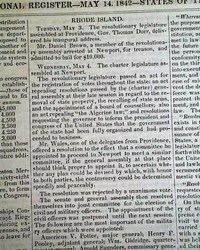 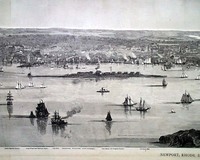 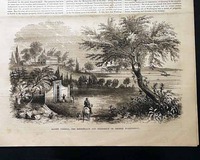 NILES' NATIONAL REGISTER, Baltimore, May 7, 1842 Page 3 has a message from the governor of Rhode Island given at a special session of the legislature which relates to the on-going Dorr Rebellion in that state (see hyperlink for details). 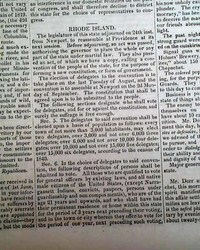 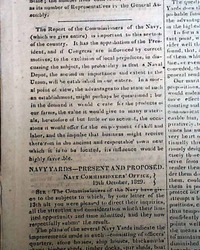 RHODE ISLAND AMERICAN STATESMAN, Providence, Dec. 22, 1829 Almost half of the front page is taken up with a lengthy document: "Navy Yards--Present And Proposed" by the Navy Commissioners' Office & signed in type by John Rodgers, to the Secretary of the Navy, John Branch. 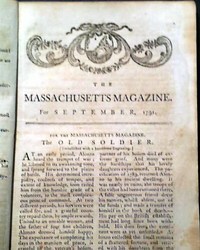 It has a lengthy preface as well. 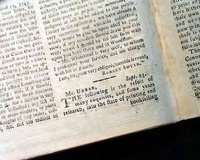 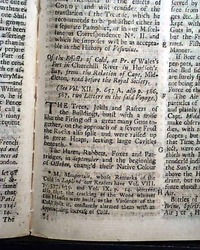 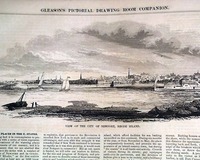 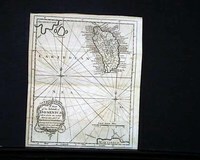 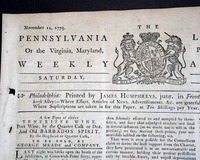 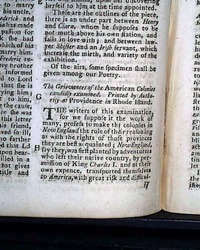 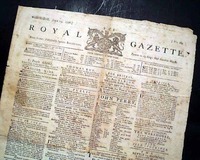 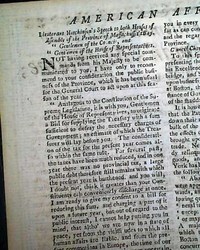 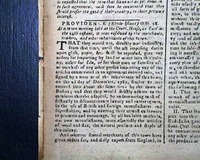 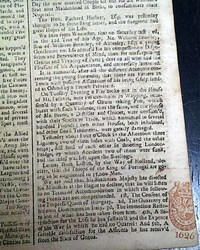 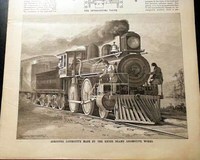 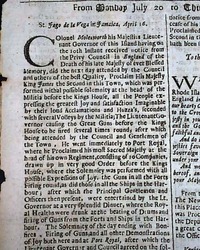 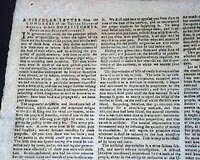 THE GENTLEMAN'S MAGAZINE, London, England, March, 1743 One of the articles is titled: "Of the Effects of Cold at Pr. 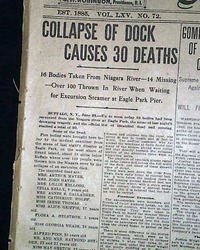 of Wales' in Churchill River in Hudson's Bay..." which is present-day Canada. 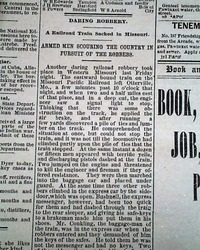 This article takes over a full pg. 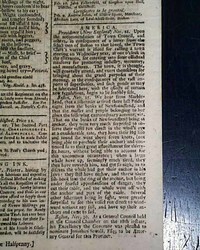 (see photos for the beginning). 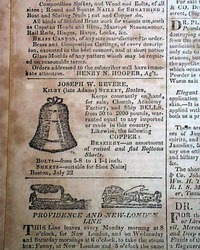 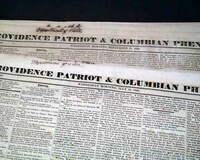 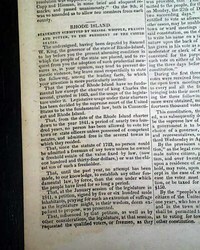 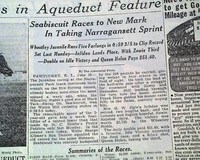 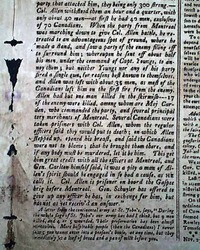 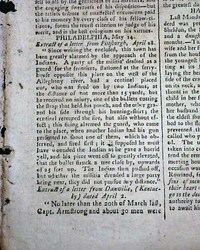 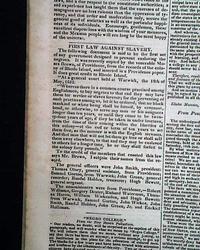 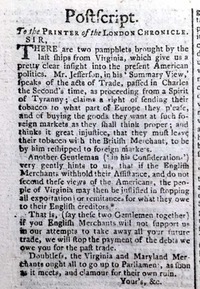 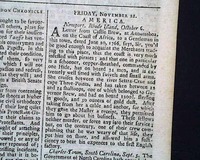 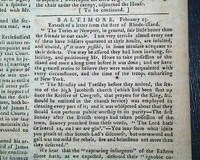 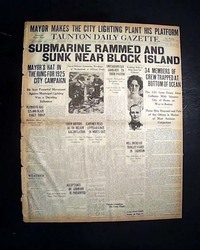 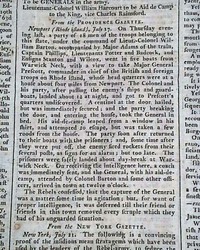 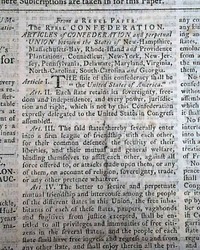 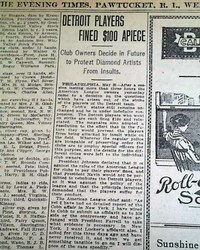 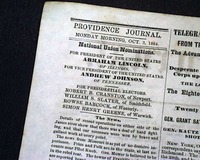 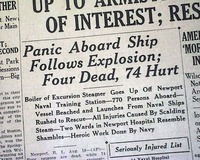 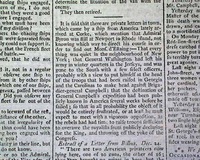 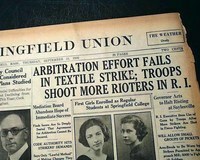 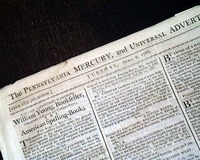 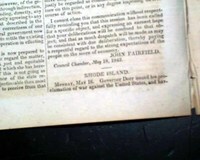 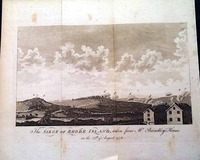 THE PROVIDENCE GAZETTE, Rhode Island, May 21, 1808 Page 3 has; "Practical Construction of the Embargo". 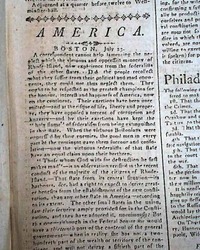 A satirical pg. 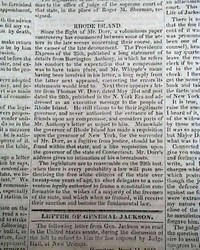 3 item begins: "An extraordinary missive from President Jefferson to Gov. 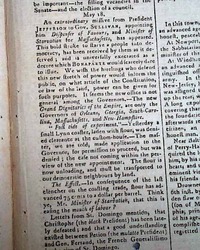 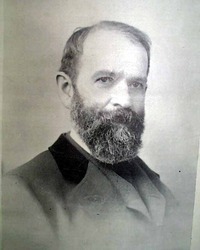 Sullivan, appointing him Dispenser of Favours, and Minister of Starvation for Massachusetts, has appeared..." (see).